The euro surged against rivals on Friday, hitting its bets levels against the dollar in three years after German lawmakers reached an agreement on a blueprint for a ruling coalition. The dollar meanwhile, drifted lower ahead of a big batch of U.S. data — retail sales and consumer price inflation, which could influence the Federal Reserve’s interest-rate hiking plans. The ICE U.S. Dollar Index DXY, -0.58% which measures the buck against a basket of six rivals, fell 0.5% to 91.350. Meanwhile, the WSJ Dollar Index BUXX, -0.36% which gauges the greenback against a basket of 16 currencies, dropped 0.4% to 85.11. 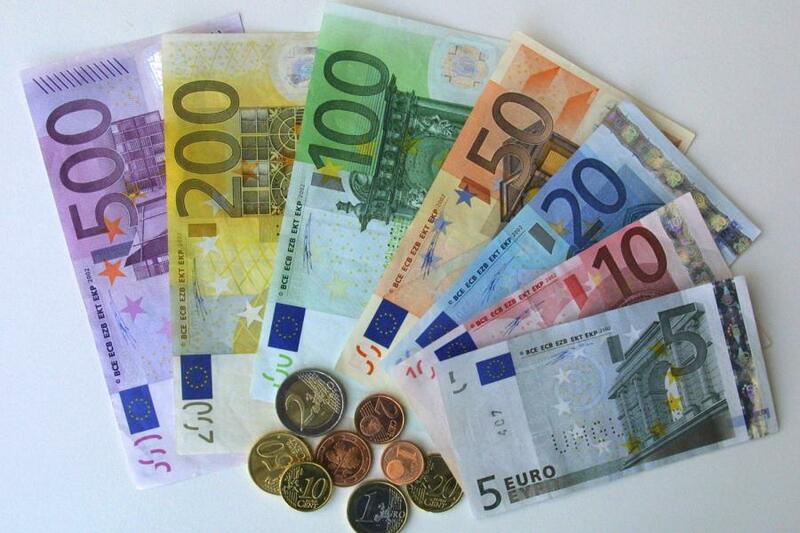 The euro EURUSD, +0.7313% shot to $1.2125 from $1.2034 late Thursday in New York. The euro hasn’t traded that high against the dollar since January 2015. The British pound GBPUSD, +0.5466% also shifted higher against the dollar, rising to $1.3604 from $1.3539 on Thursday. The dollar weakened against the Mexican peso USDMXN, -0.3933% changing hands at 19.171 pesos, from 19.274 pesos. Against the Japanese yen USDJPY, -0.15% the U.S. currency bought ¥111.13 compared with ¥111.26 on Thursday. The euro shot up midmorning during European trading hours on reports Chancellor Angela Merkel’s conservative CDU party has reached an initial deal with Martin Schulz’s center-left SPD to form a governing coalition. Germany held elections in September in which incumbent Merkel won, but she has since been unable to secure a coalition to rule. The euro was already higher when that news broke, extending gains from Thursday when the minutes from the ECB’s December meeting revealed that policy makers indicated a possible hawkish shift toward monetary policy in 2018. For the dollar, traders will focus attention on upcoming and important data. Retail sales for December are due for release at 8:30 a.m. Eastern Time, and economists polled by MarketWatch expect a gain of 0.5% in December, versus a rise of 0.8% in the prior month. December consumer price inflation numbers are due at 8:30 a.m. Eastern Time. Closely watched core prices are expected to rise 0.2%, following a 0.1% gain in November, according to economists polled by MarketWatch. Headline CPI is forecast to rise 0.1%, after a 0.4% jump in November.